Gregor is Melbourne pop eccentric Gregor Kompar. He makes inquisitive home recordings recalling Talking Heads, Arthur Russell or Durutti Column, then plays them live with a five piece band. 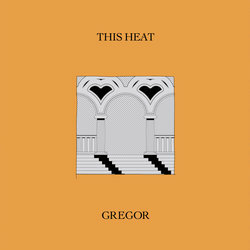 Gregor has played Dark Mofo, Camp Doogs and Boogie Festival. This Heat is a bouncy, eccentric pop ode to a first date in the blistering summer sunshine.